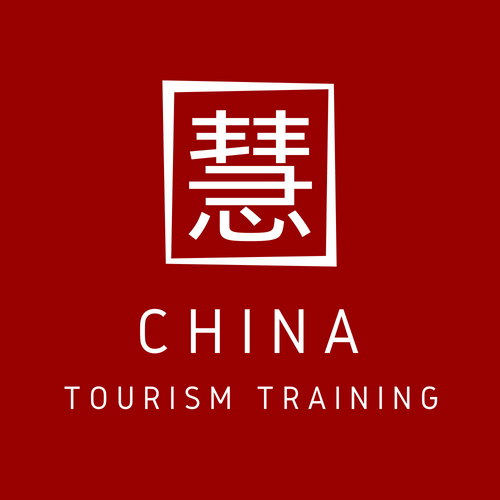 The Chinese Tourist Welcome Award has been organised by COTRI China Outbound Tourism Research Institute since 2004. 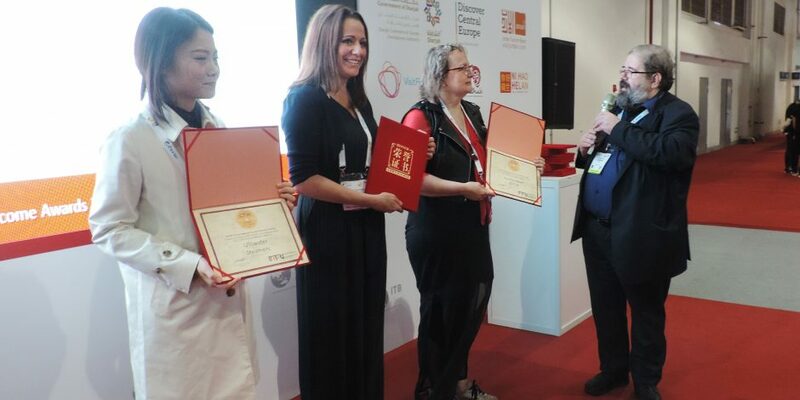 More than 120 tourism service providers, Destination Management Organisations, National Tourism Organisations, retailers, marketing and communication companies and others involved in the Chinese outbound tourism source market have been awarded with the CTW Award. 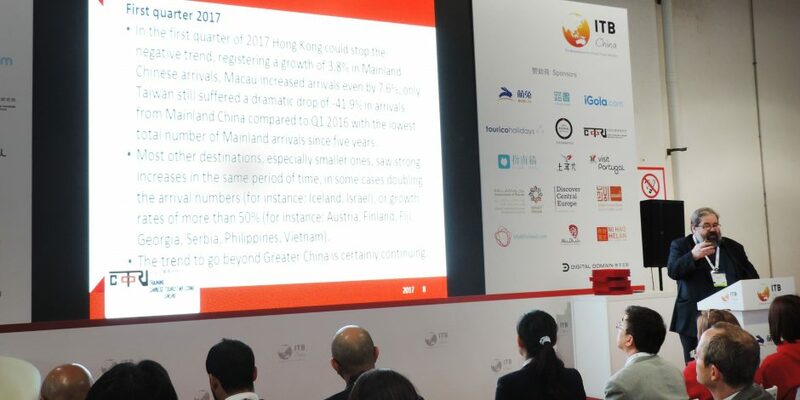 It is recognised inside and outside China as the most important quality sign for the international Chinese outbound market, with wide coverage in print and electronic media. 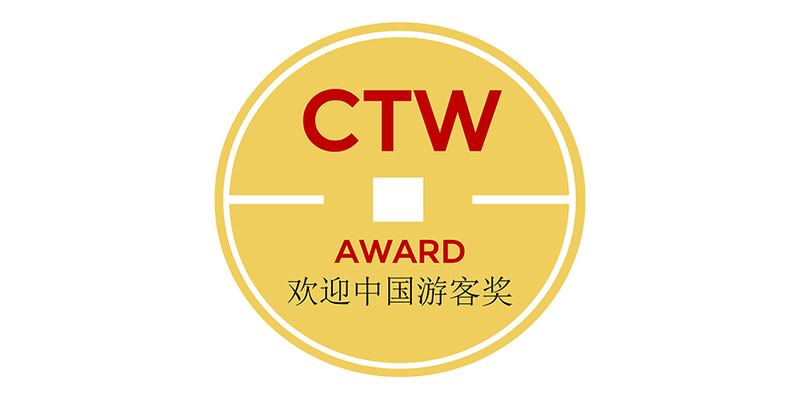 This year The CTW Award is proud to be a partner again with Ctrip, the largest Chinese Online Travel Agency. 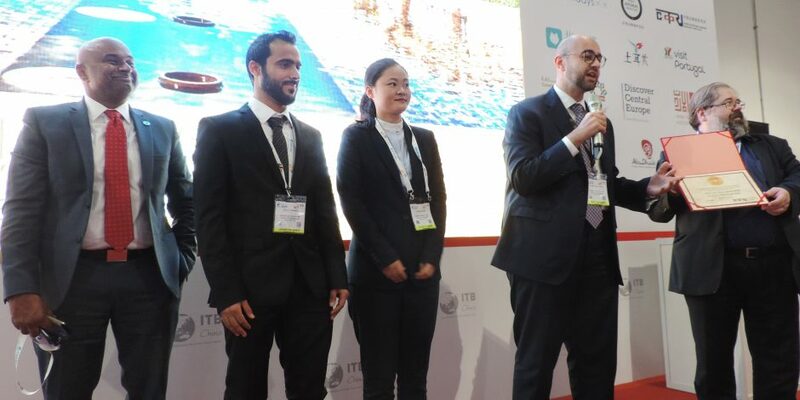 The deadline for applications is April 18, 2019. 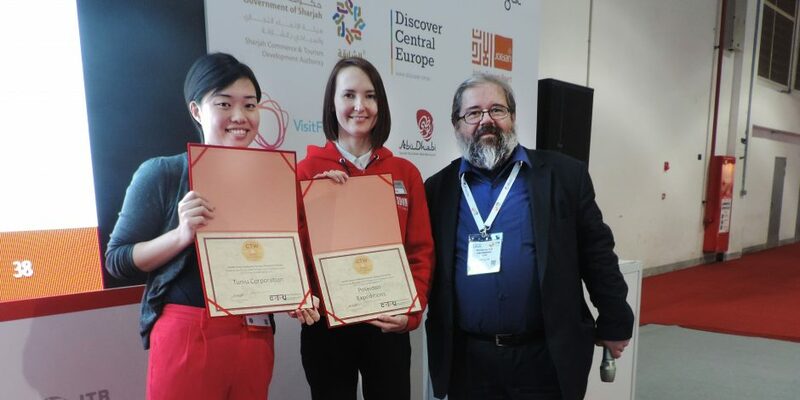 Information and results from last year’s CTW Awards can be found at the following link.